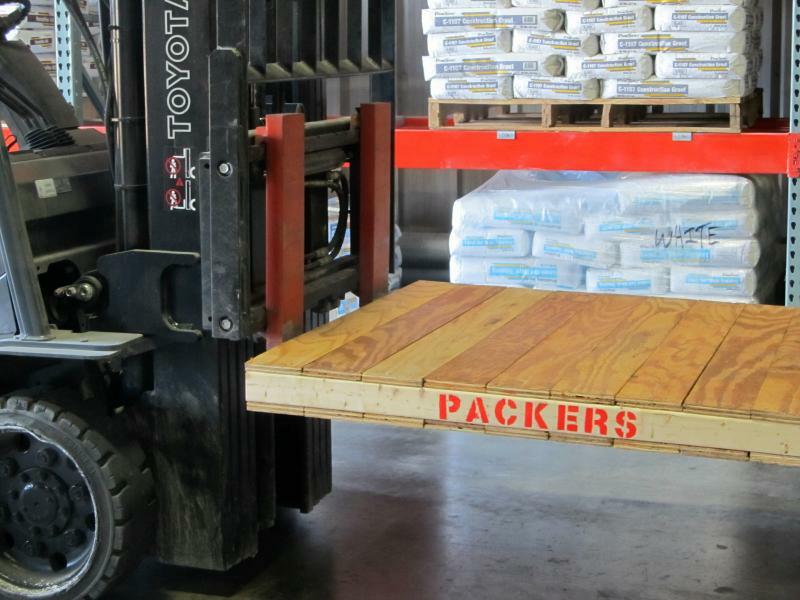 With a Packers Stacker Pallet™ all you will need is one operator with a forklift to move, stack, and load. There’s no need for your operator to leave his lift to move plywood sheets. This will speed up material handling…..and it will be much safer. 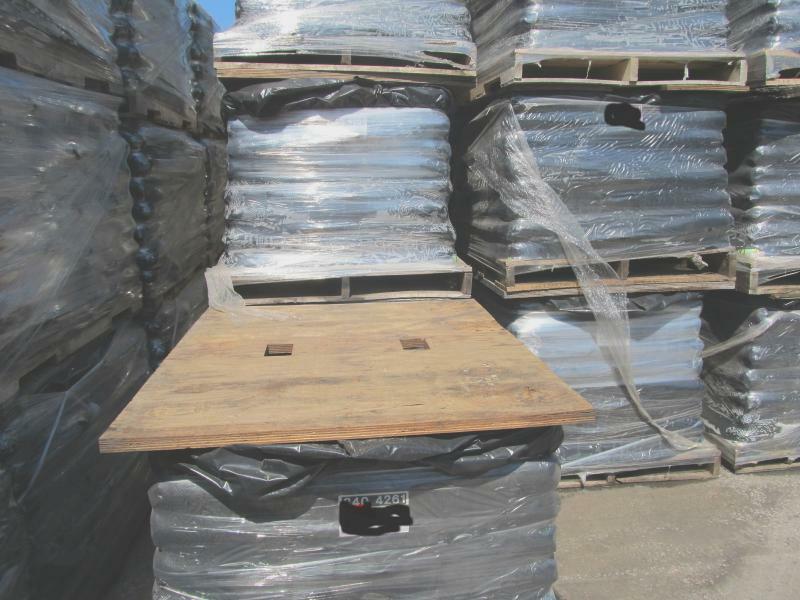 Copyright 2013 Packers Pallets. All rights reserved.